DENTIN’s Florida Dental Laws & Rules Examination test preparation guide is the most clear, concise, and efficiently written study aid available for dentists and dental hygienists to pass the computerized 64 mulitple-choice question Florida Dental Laws & Rules Exam administered by Prometric Testing Center upon notification of eligibility from the Florida Board of Dentistry. Passing the Florida Dental Laws & Rules Exam enables you to obtain Florida dental licensure or a Florida dental teaching permit. 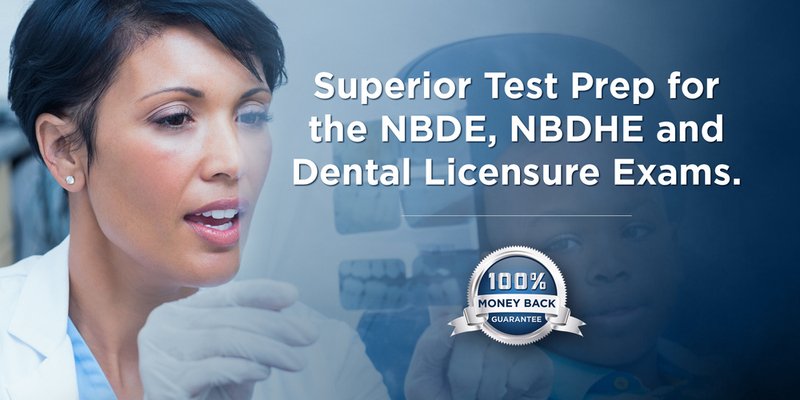 This excellent test preparation guide is the gold standard to pass the Florida Dental Laws and Rules Examination, and was written by recent examinees who scored in the top 10% on the examination. This study guide is so well written and organized, you can literally read it cover-to-cover in just a couple of hours at your own frequency, and pass the Florida Dental Laws & Rules Exam with flying colors. The study guide covers everything and anything needed to pass the exam from delegated tasks and supervision for auxiliaries, emergency treatment, anesthesia and sedation, CE requirements, Chapter 466 Dental Practice Act, 64B-5 Rules, Chapters 456 & 120, advertising, board notification requirements, dental laboratory and prescription requirements, sterilization, disinfection, Hepatitis B, permits, license requirements, patients and dentists of record, licensure display, and BOD disciplinary action. DENTIN’s Florida Laws & Rules Exam study guide covers everything you need to pass the exam in a clear concise and perfectly organized format. Look no further, this guide is your ticket to pass the Florida Laws & Rules Exam.